Considering Frozen the film was released in 2013, there is still an incredible amount of interest in it. My little girl was only just born when it was released and yet she is a committed follower of all things frozen. Ultimately, this means that I am always looking for new frozen toys for Christmas or for her Birthday or even for a treat. I really love the Frozen Palace Lego set . 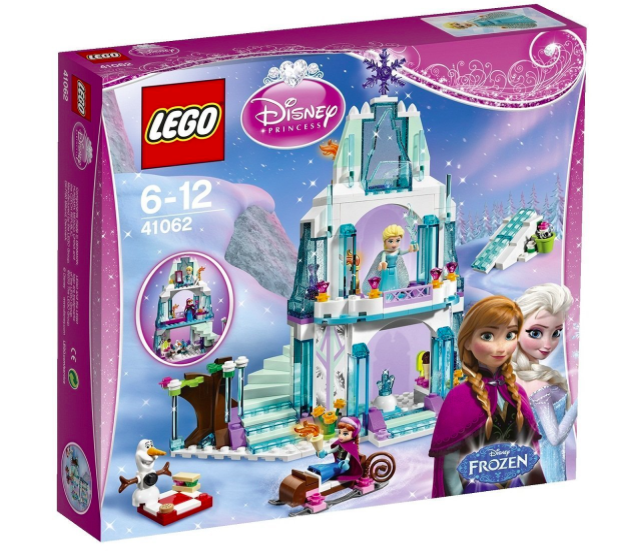 Not only does it tick the ‘must be a frozen toy’ box but also allows for creativity, from building the palace so it looks like the one on the box to letting their imaginations flourish and seeing where their building creations will take them. The best price I have seen is at Amazon so this might be one for her Birthday if she cannot wait until Christmas.